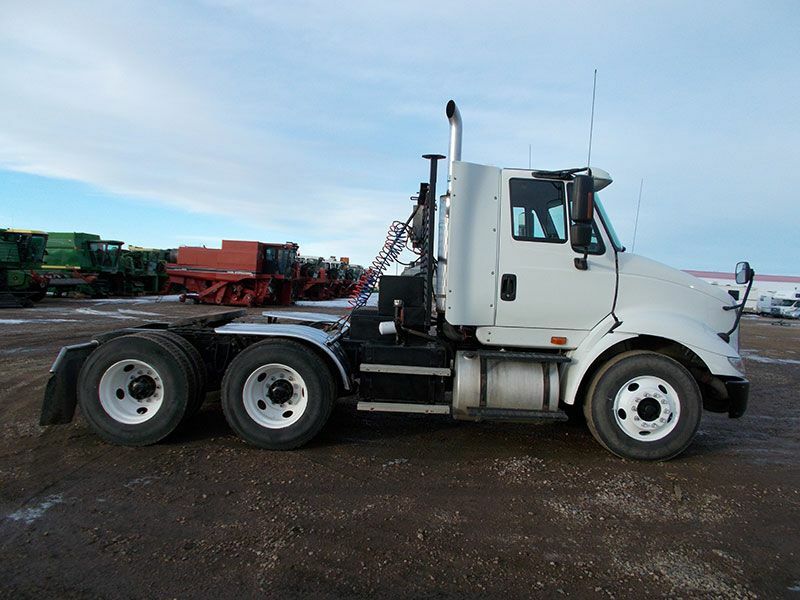 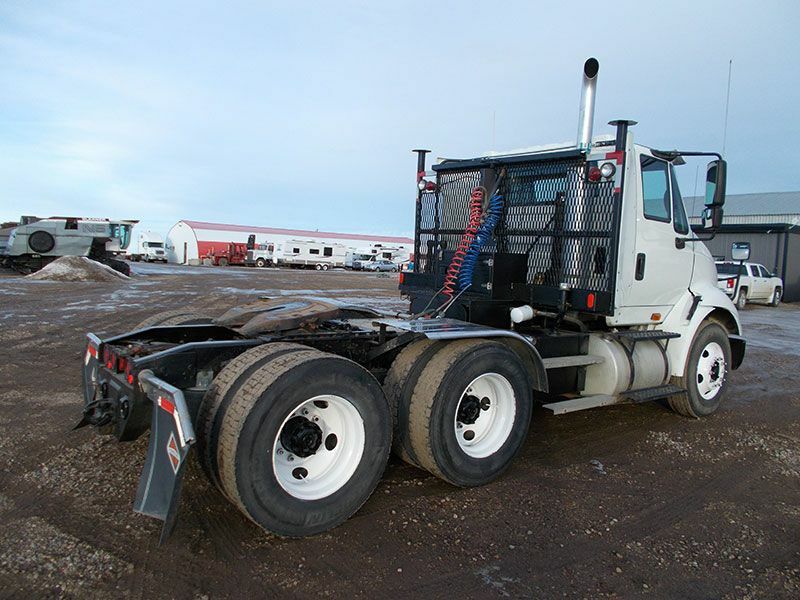 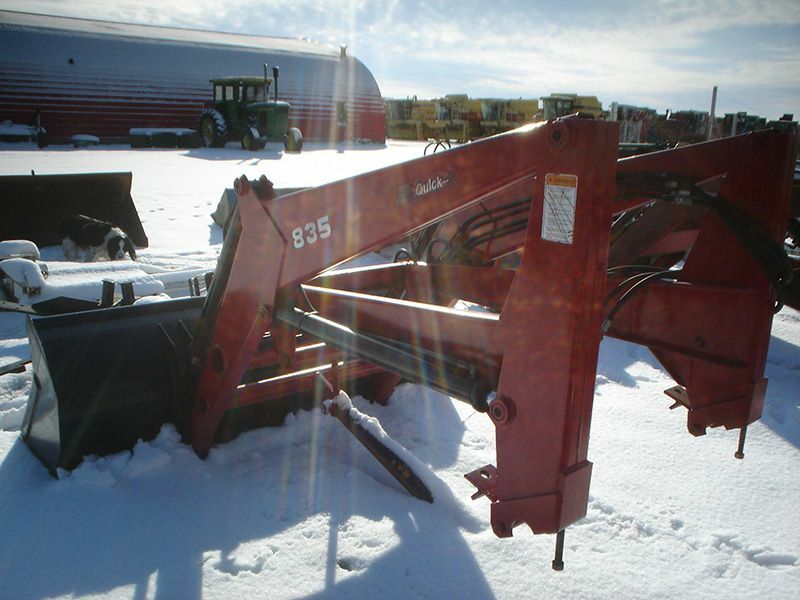 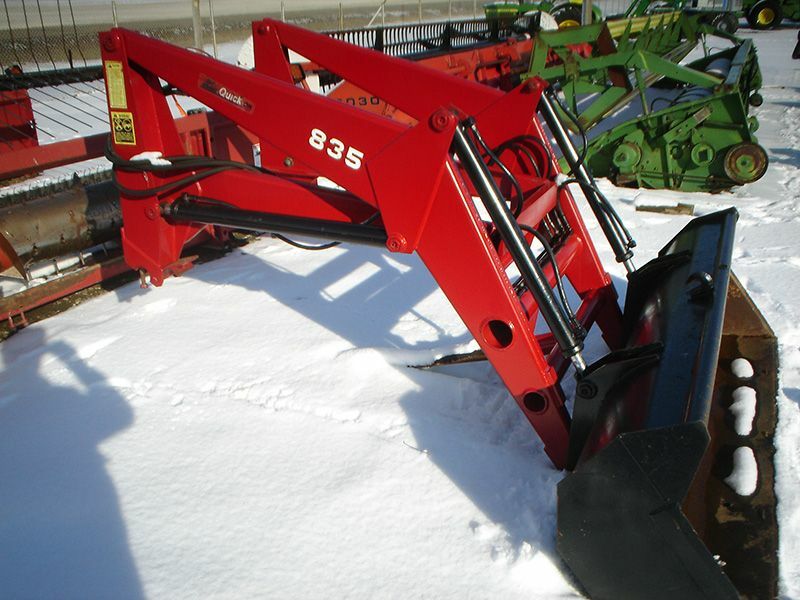 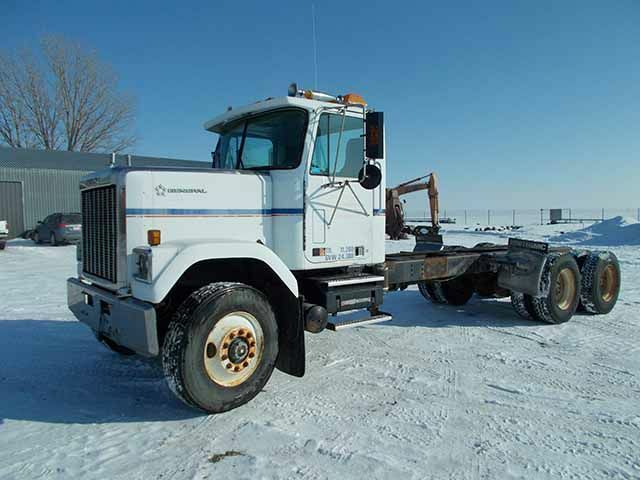 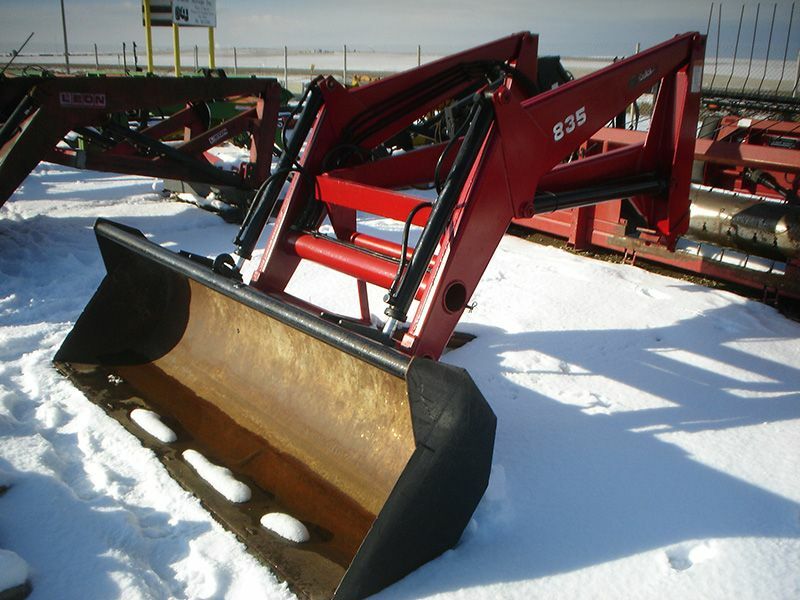 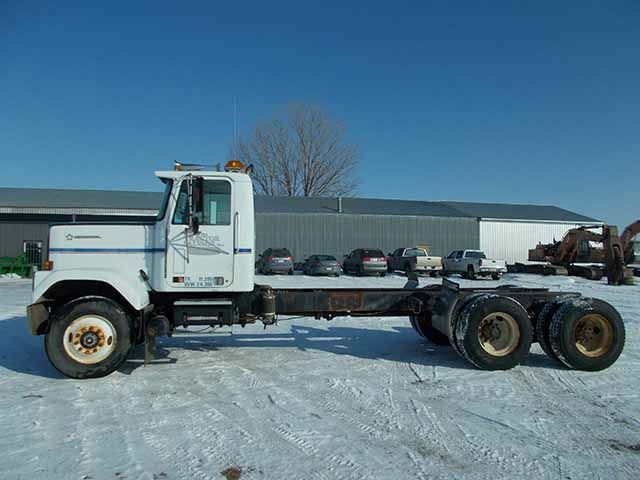 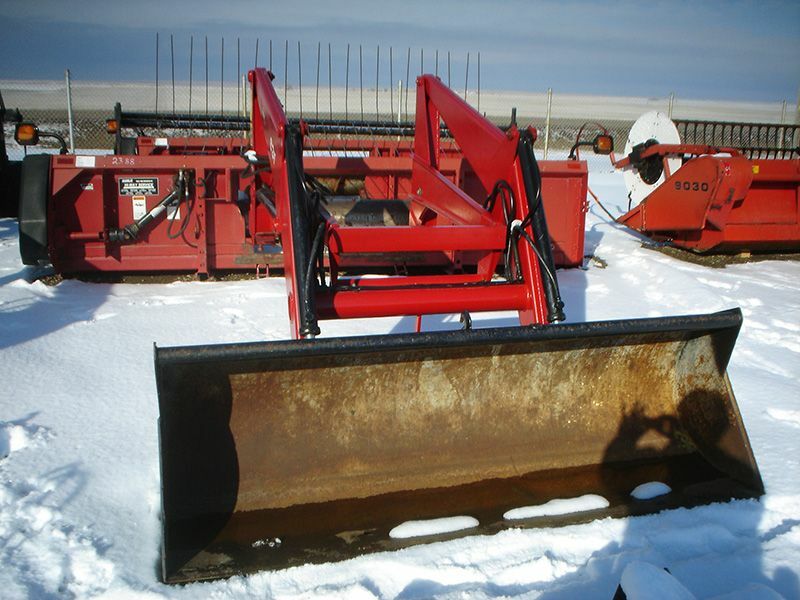 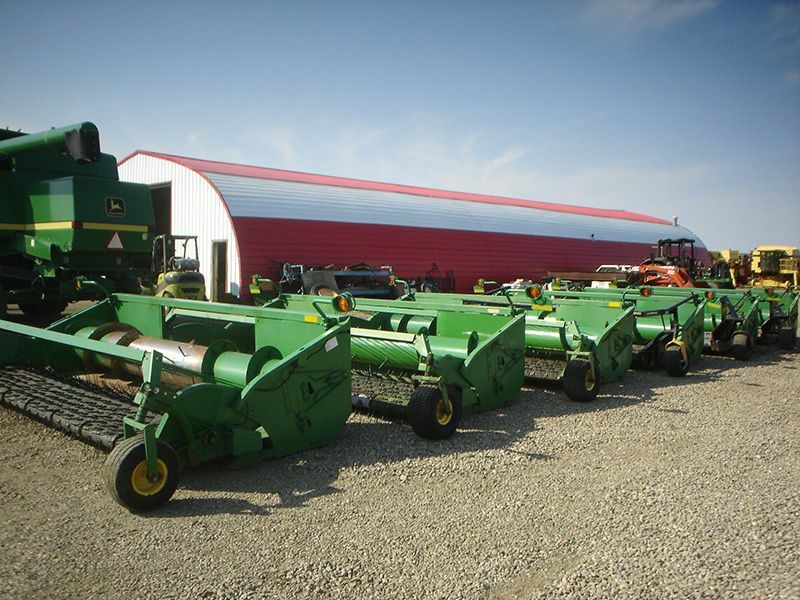 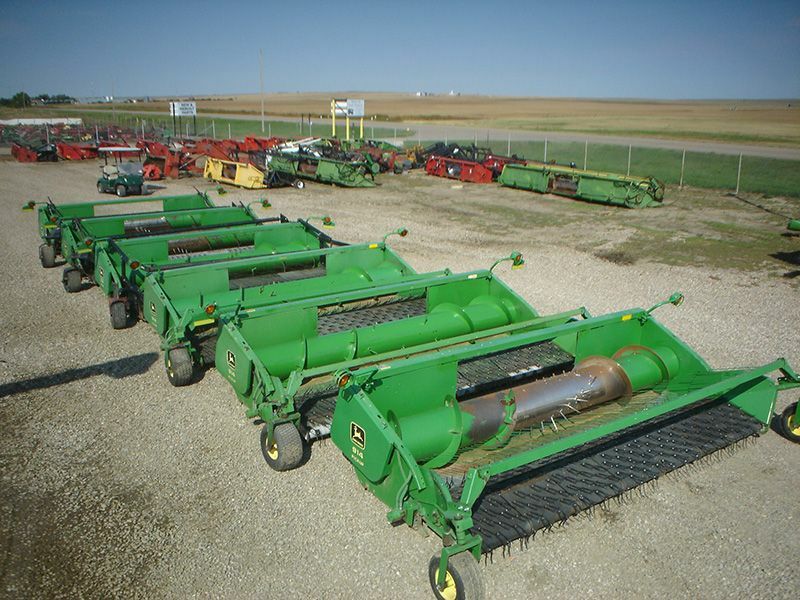 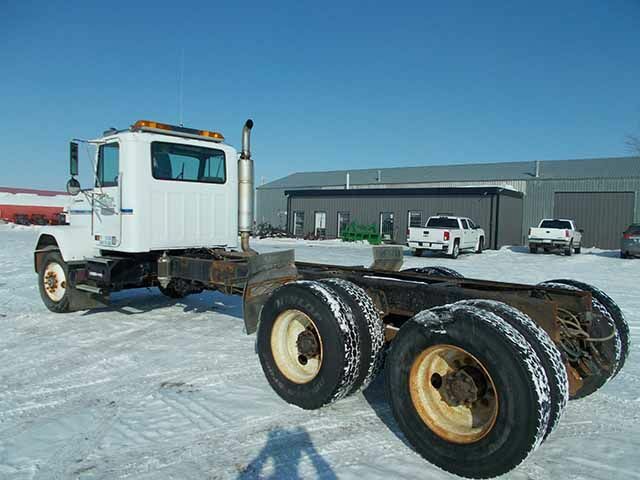 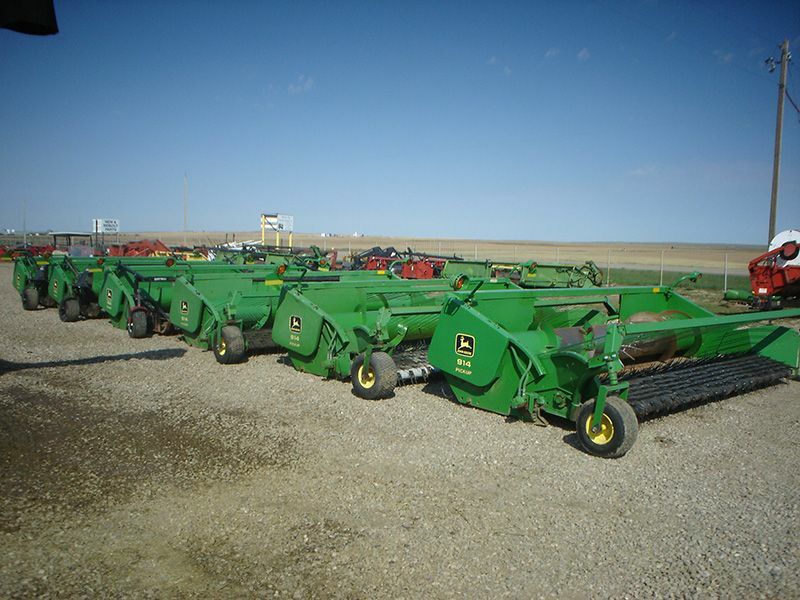 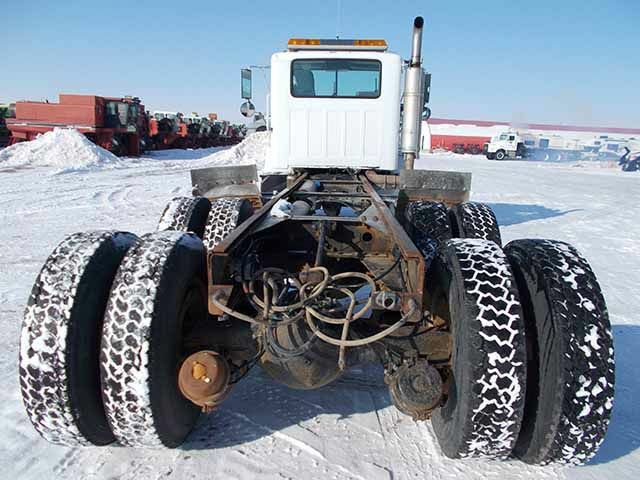 Tractors for Sale Medicine Hat | For Sale | Medicine Hat Tractor Salvage Inc. 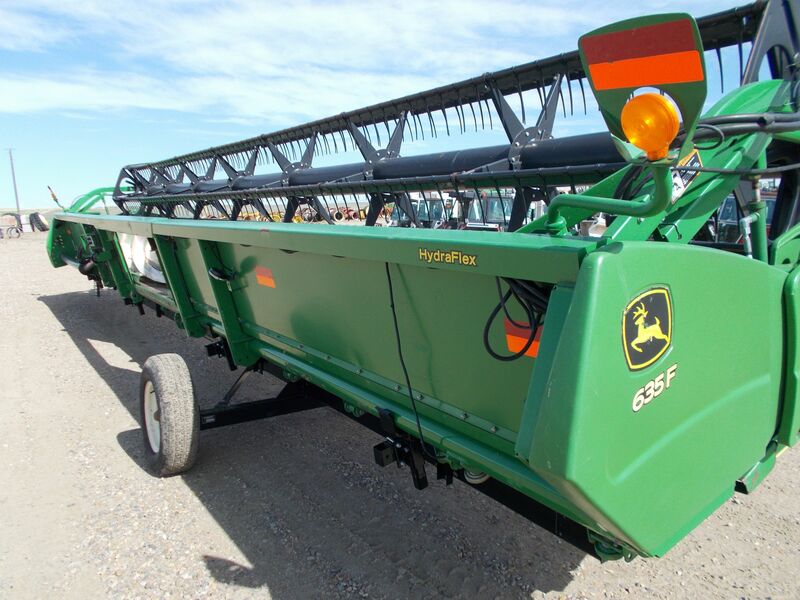 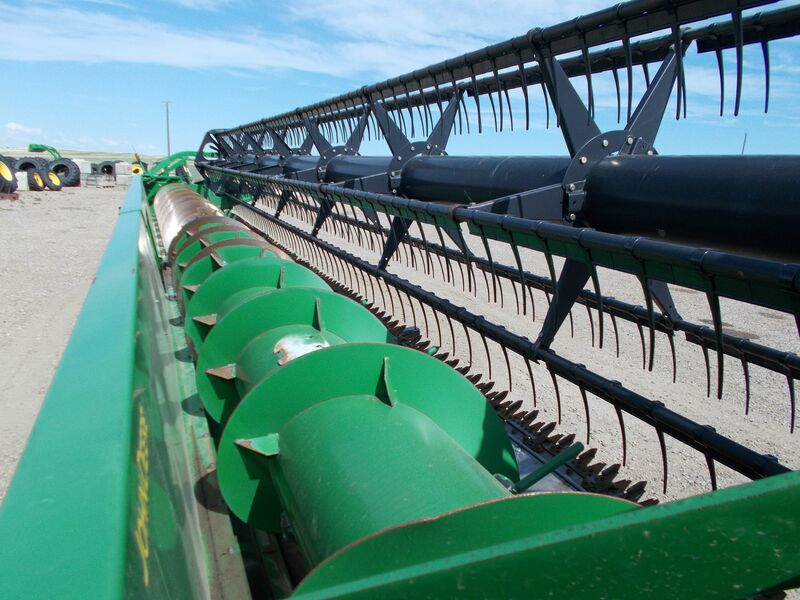 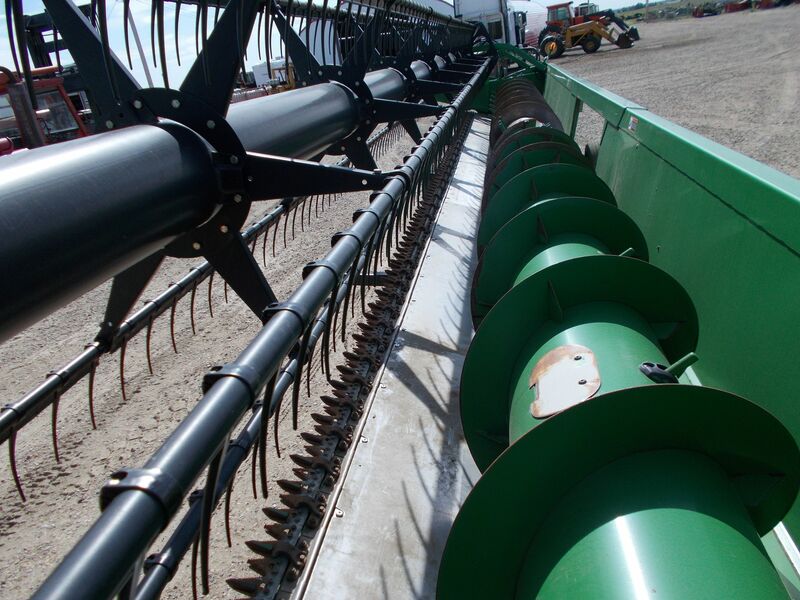 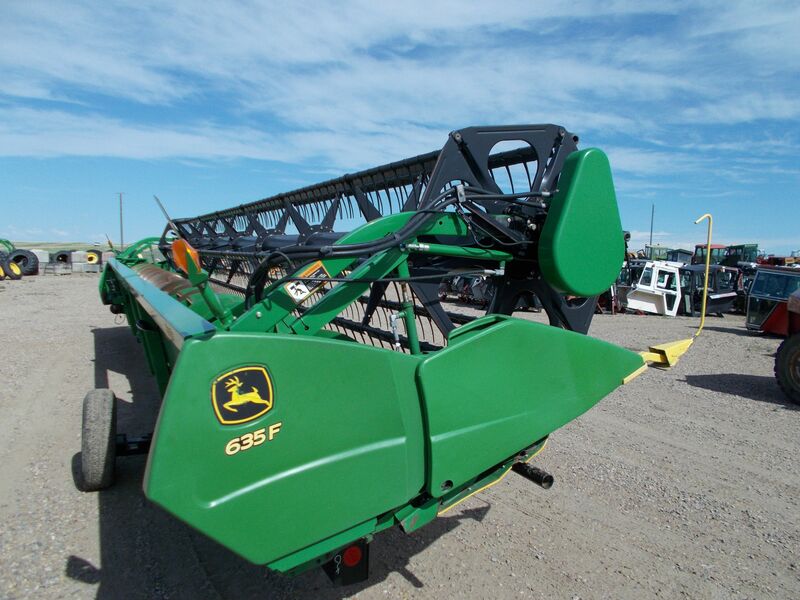 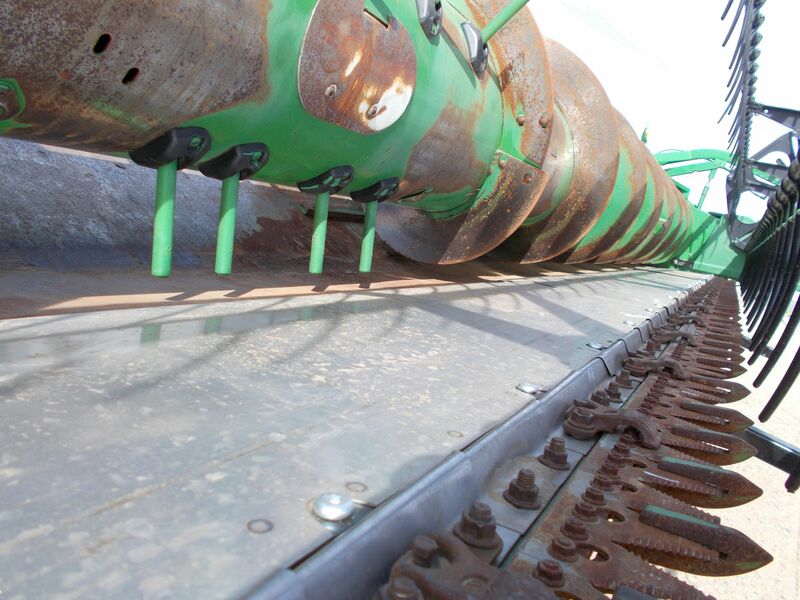 If you're looking for a 35FT flex header that’s field ready look no more!! 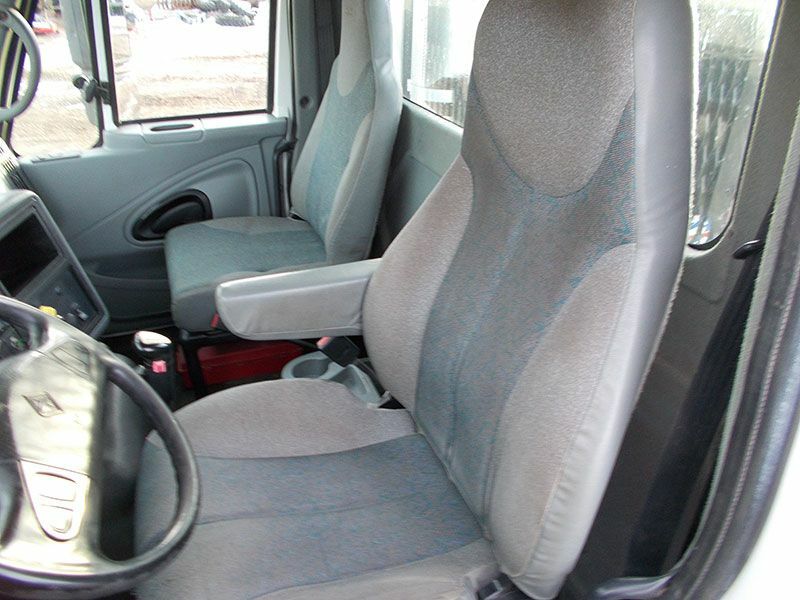 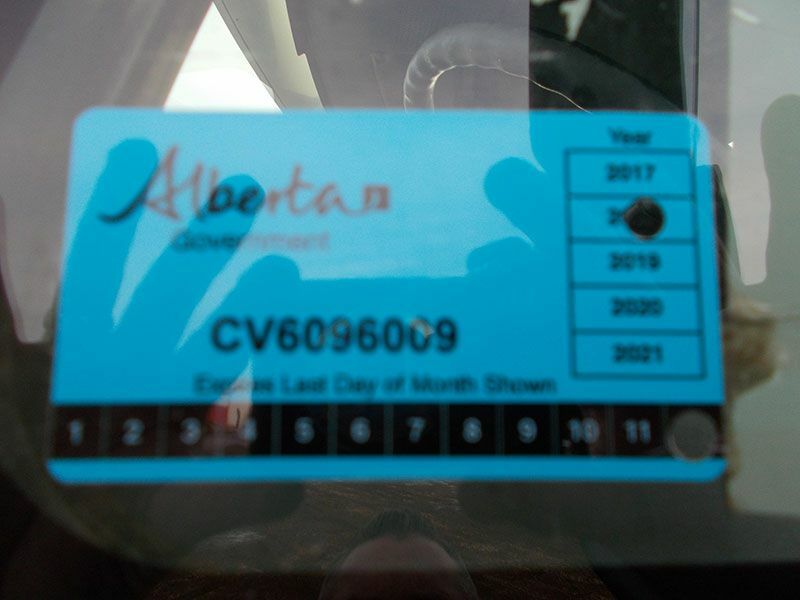 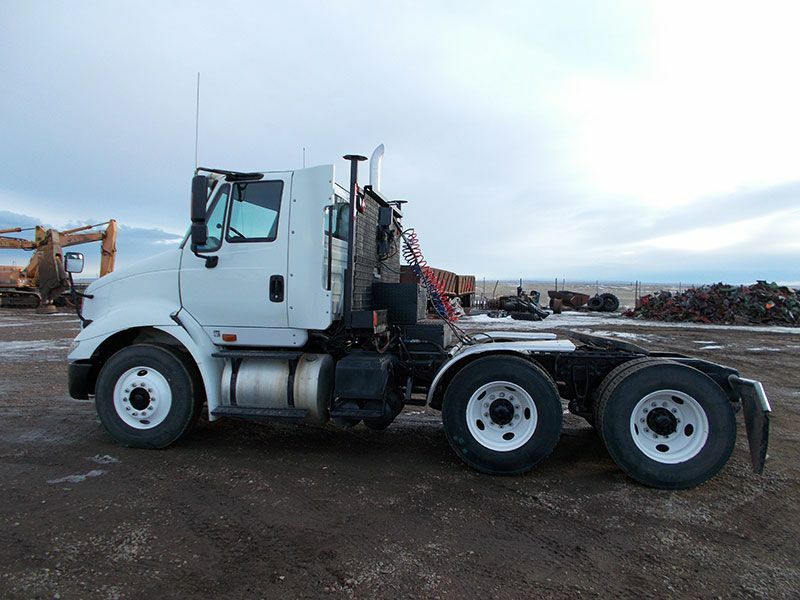 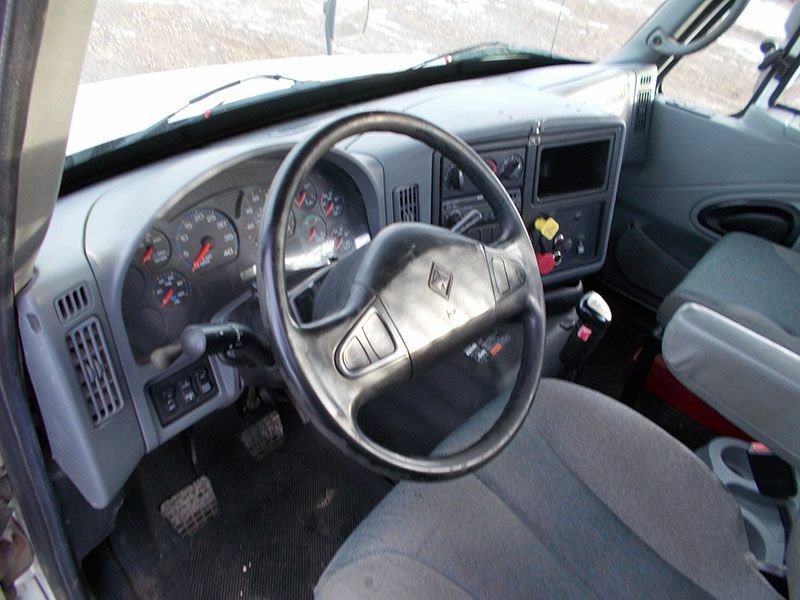 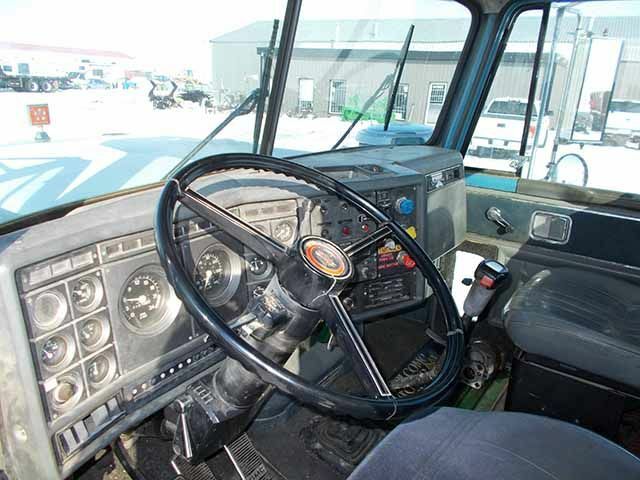 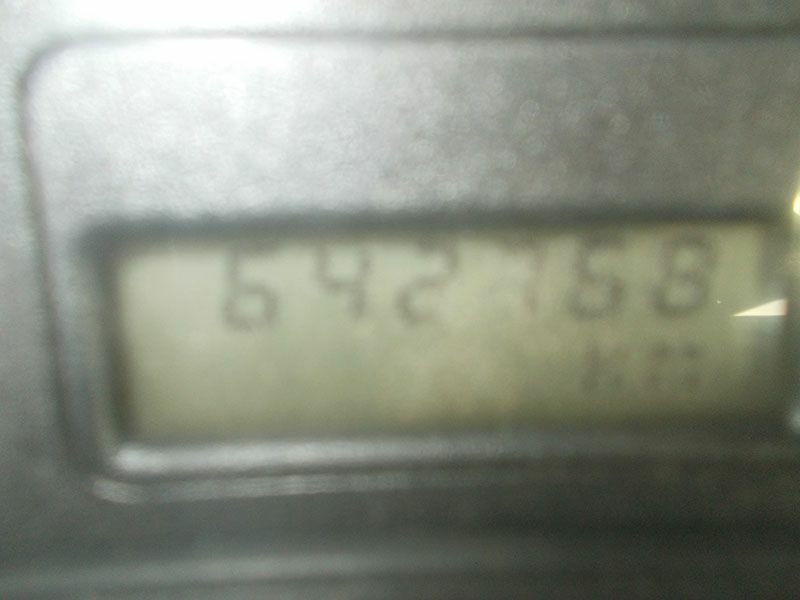 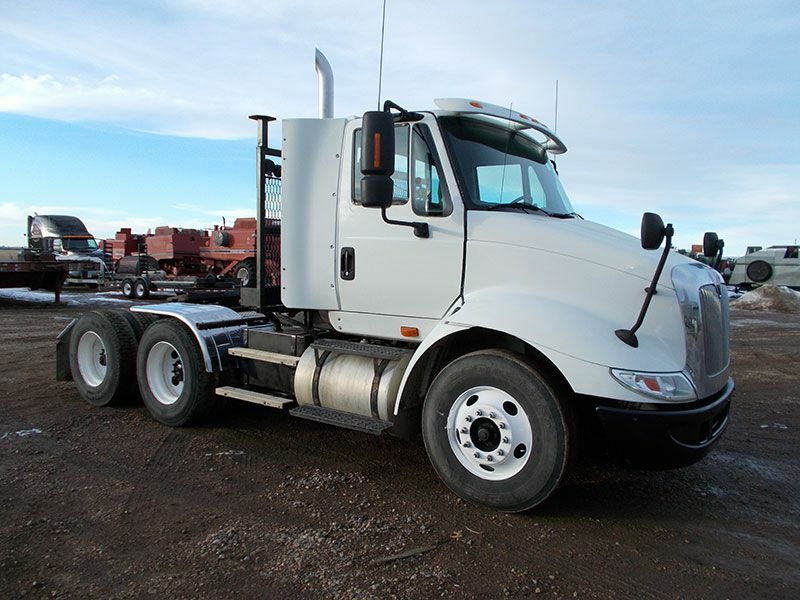 We have owned the truck since 1997 and its in excellent condition!! 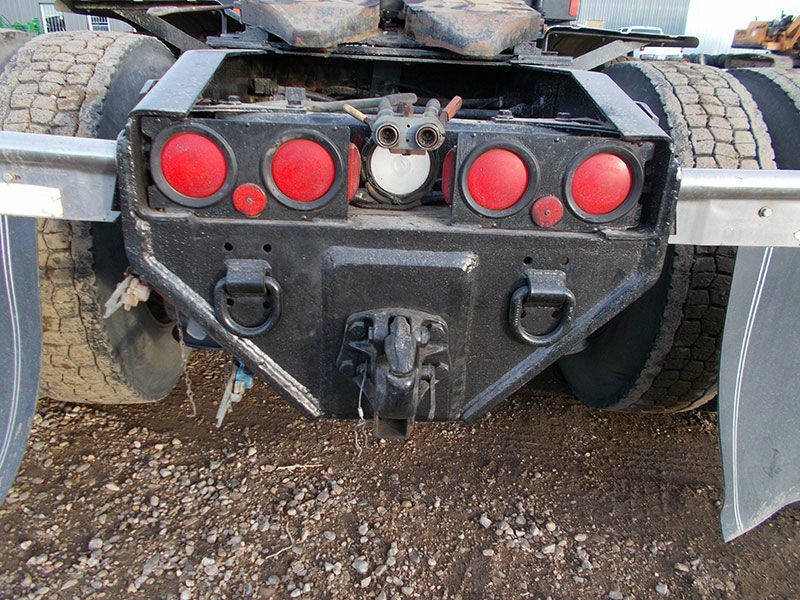 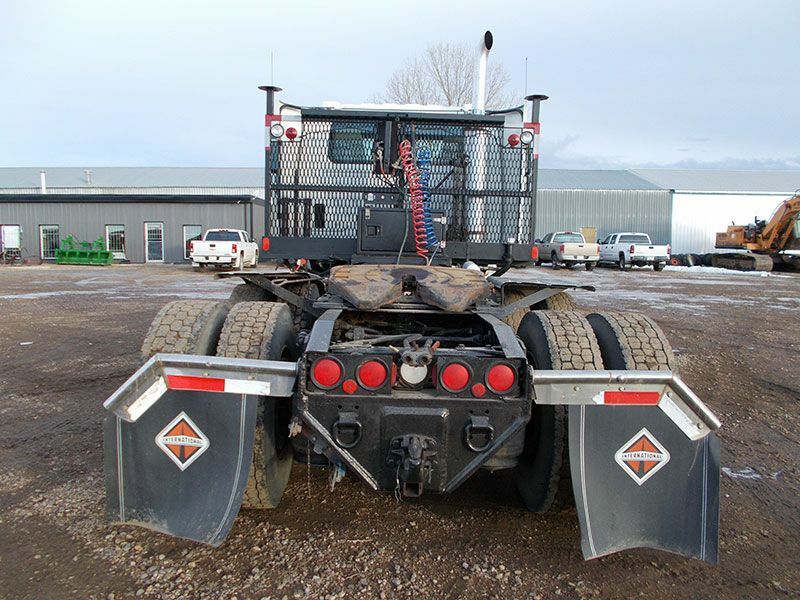 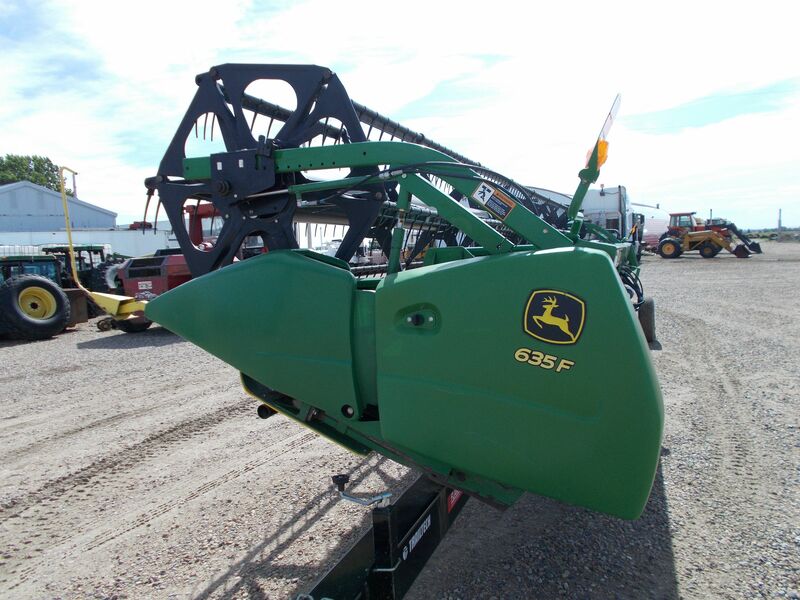 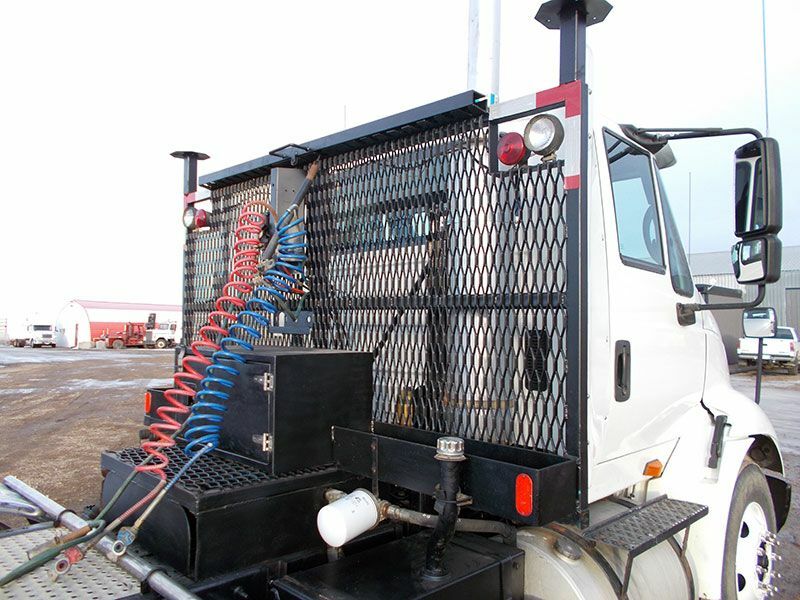 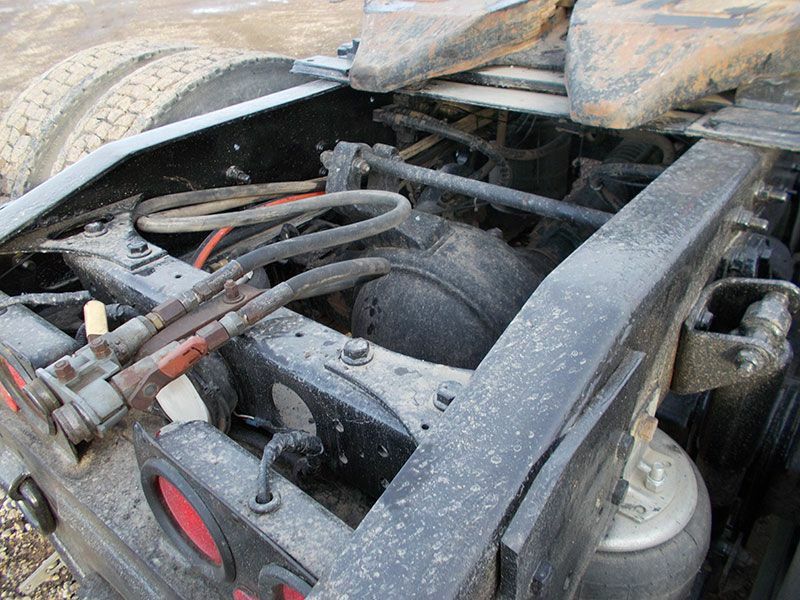 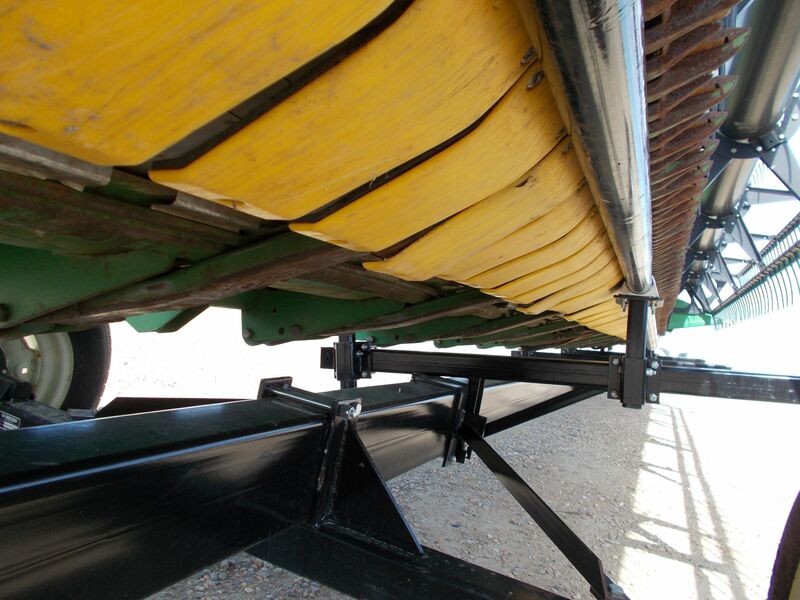 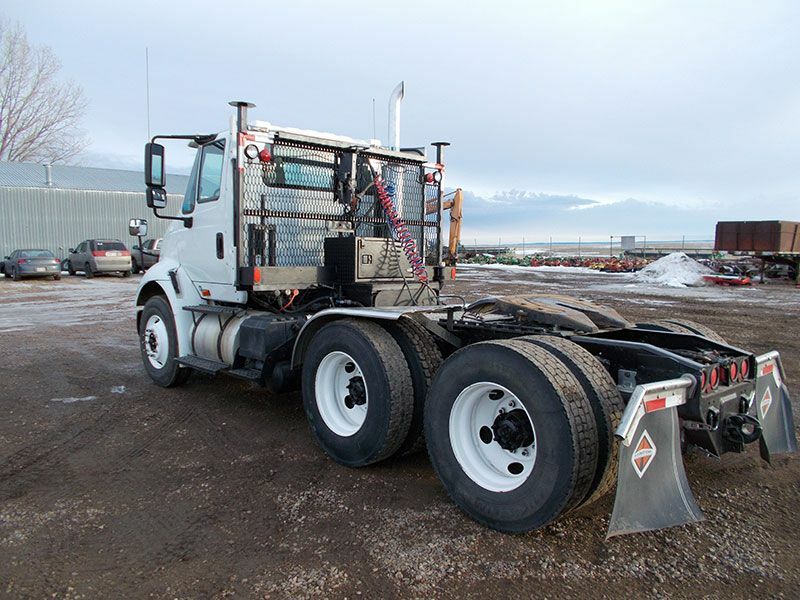 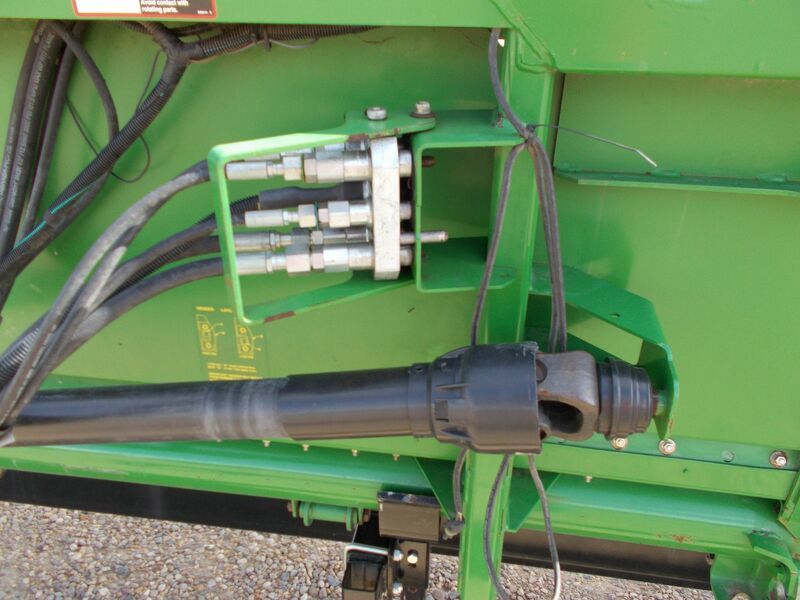 Perfect for tow truck or grain box conversion! 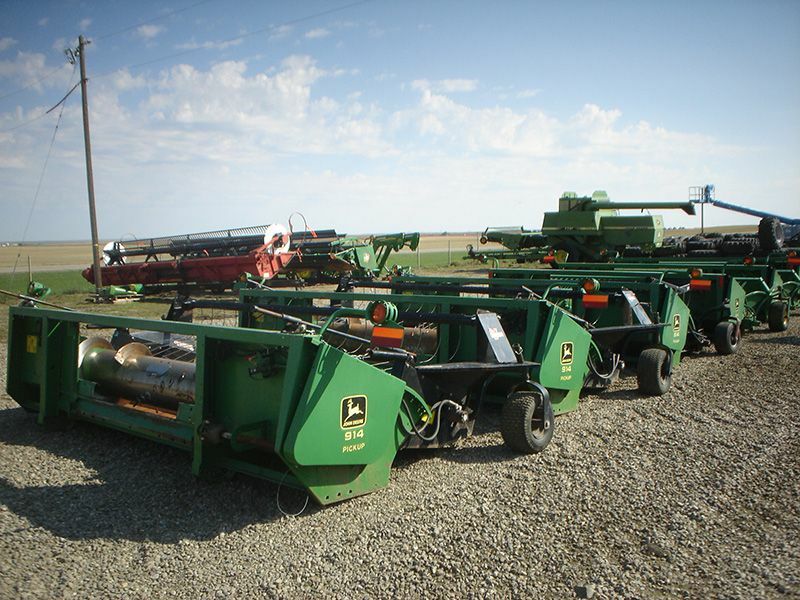 If you have questions about our items for sale, give us a call today.